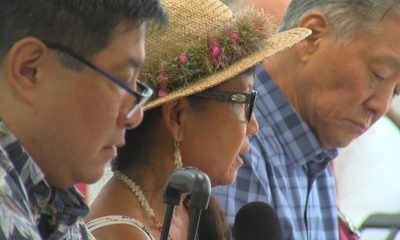 HONOLULU, Hawaiʻi - Governor David Ige will hold a bill signing ceremony on Tuesday, as the Hawaiʻi County Council is already moving to officially accept the funds. Video by David Corrigan, recorded April 10, 2019. 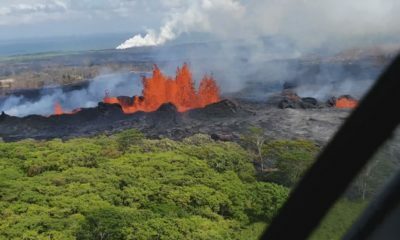 (BIVN) – The official bill signing ceremony will take place today for the fast-tracked appropriation of funds to Hawai‘i County for disaster relief, recovery, mitigation, and remediation activities related to last year’s Kīlauea volcanic eruption. 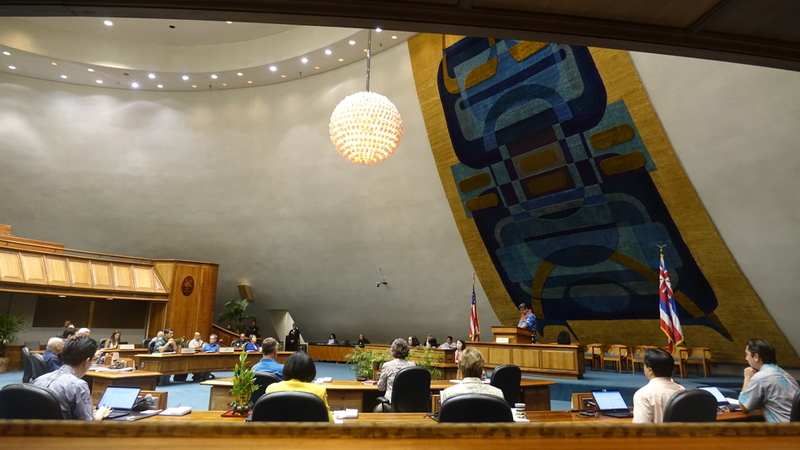 House Bill 1180 grants the County of Hawaiʻi $20 million and also provides a $40 million state loan. It also requires the reporting of monthly expenditures to the Department of Budget and Finance. 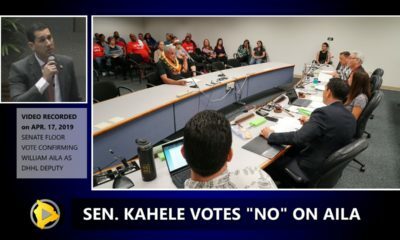 Governor David Ige will sign the bill into law today at 10:30 a.m. A media advisory reported that the governor will be joined by State Senator Russell Ruderman and State Representative Joy San Buenaventura, as well as other supporters of the bill. 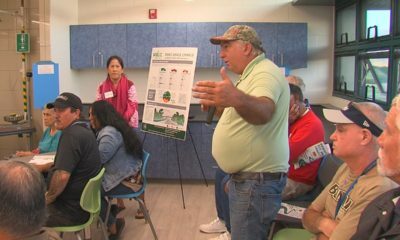 The Hawaiʻi County Council already voted to accept the $40 million loan from the state. 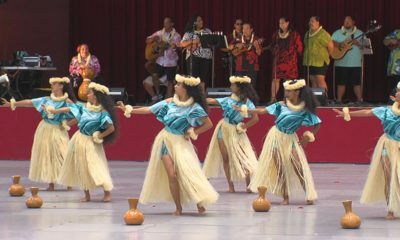 Bill 37 passed final reading on April 10 in Hilo. 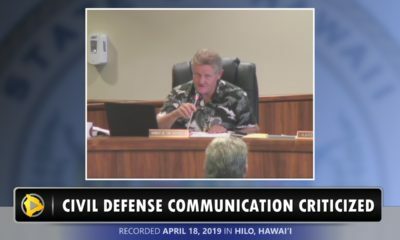 However, the council deferred a vote on Bill 36 – accepting the $20 million grant from the state – until its next meeting in Kona.